The Office of Alumni Relations provides the Carnegie Mellon alumni community with a variety of ways to connect and reconnect to each other, current students and the university. Our goal is to offer multiple two-way channels of communication and a wide array of meaningful volunteer roles for alumni. 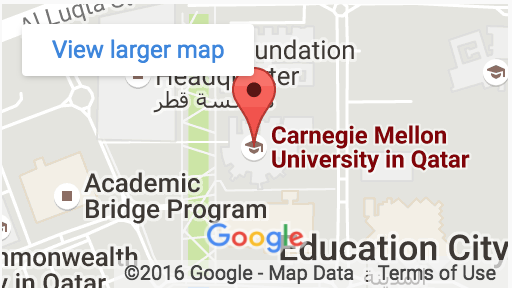 There are a number of ways to volunteer for Carnegie Mellon University in Qatar and share your pride and experiences. The section below provides information about some of the ways to get involved with the Carnegie Mellon University Alumni Association. Complete the Volunteer Interest Form if you want to be contacted about volunteering.